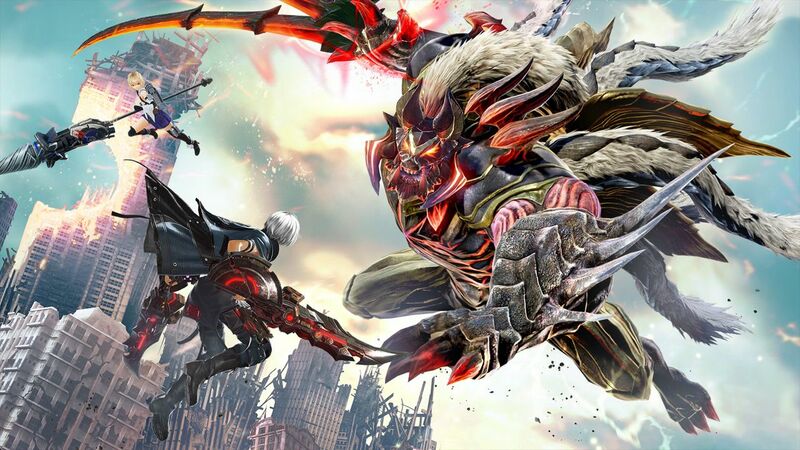 BANDAI NAMCO Entertainment Europe today reveals additional gameplay and story details for the monster slaying Action RPG GOD EATER 3, which is set for release on PlayStation 4 and PC. 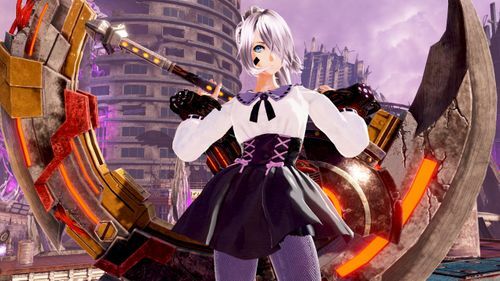 Lulu Baran is introduced as an AGE (Adaptive God Eater), a new and powerful type of God Eater. During the game, she crosses paths with the protagonists in the Ashlands. She is a loner, sent on tough missions ever since she was a child. 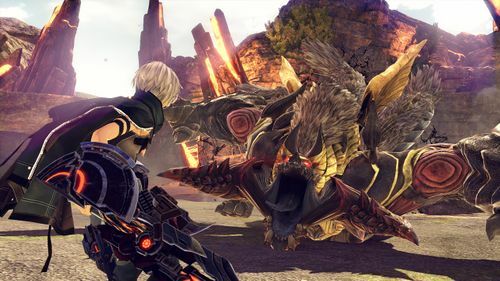 In combat, however, she can overwhelm enemies easily with her high mobility – a result of being a test subject of the GOD EATER combat assisting system called “Acceleration Triggers” at Port Baran. 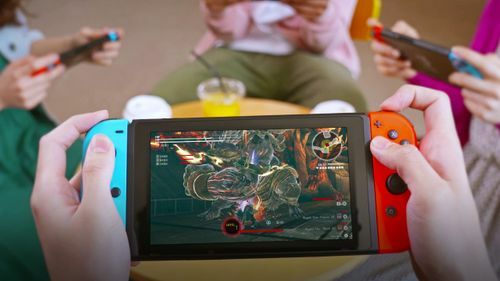 Port Baran is one of the new locations in GOD EATER 3. The large port’s economy and industry are flourishing while various development facilities focus on research on the Ashlands and AGEs. Also revealed is the new Aragami False Idol from the Ashlands. It hovers in the air while switching between two forms to boost either defense or attack. In addition, its whole body is covered by an almost impenetrable shield – requiring a coordinated strategy to defeat it.